Do You Have a Buffet Strategy? Scott Does. Scott shares his buffet strategy, and chat with listeners about home automation. For the first time ever, Scott and Sadie have been banned from life court. 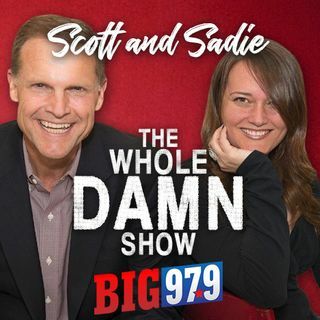 Listen here to The Whole Damn Show, brought to you by our friends at One Hour Heating and Air.